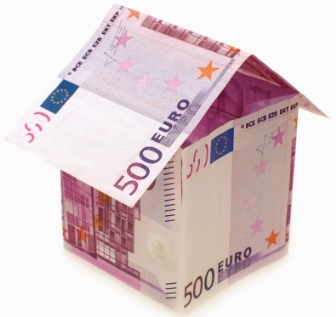 It’s D-Day for Local Property Tax Payment! Today, 21 March, is the payment date for your Local Property Tax (LPT) payment, if you previously opted to pay your 2014 LPT by Single Debit Authority. If you are in this category, the LPT liability amount will be debited from your account today, or after the weekend. For more on LPT, see the Revenue website. saved as a favorite too see new information in your website. La orden comarcal está prevista en el Estatuto de autonomía, pero no se ha ratificado una condición de demarcación comarcal.